Researchers from NIO in Goa reported that the volcano is active and has started spewing smoke and lava. The researchers at the National Institute of Oceanography (NIO) in Goa reported on Friday that India’s only live volcano in the Andaman and Nicobar Islands, has once again started spewing ash- after being dormant for more than 150 years. 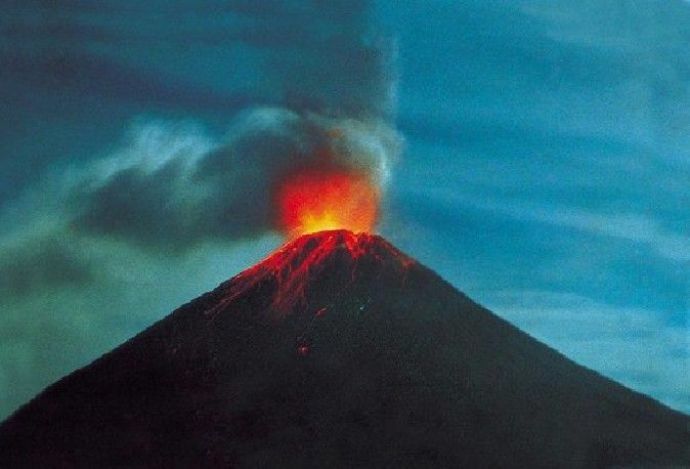 Researchers claim that the volcano has started showing activity after more than 25 years. The last time it was active was in 1991. 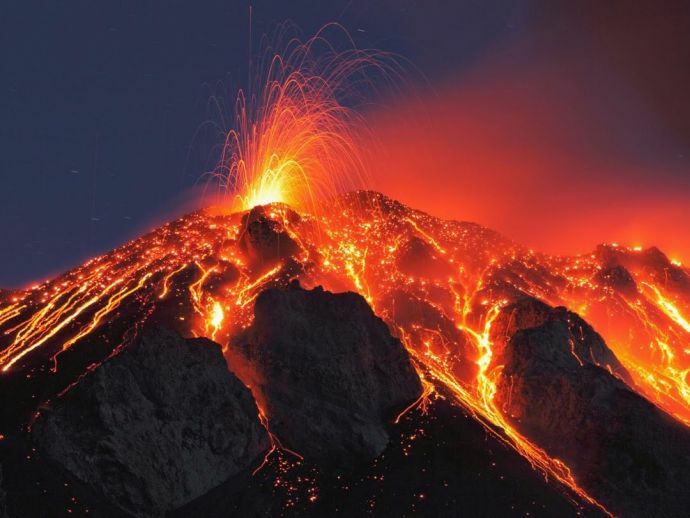 A team of scientists led by Abhay Mudholkar, from CSIR-National Institute of Oceanography in Goa reported that the volcano is active and has started spewing smoke and lava once again. Only ash clouds were observed during the day, claims report. However, after the sundown, the researchers observed red lava fountains spewing from the crater into the atmosphere and hot lava flows streaming down the slopes of the volcano. The volcano was revisited in the early hours of 26th January 2017 again, led by B Nagender Nath where the team witnessed continuation of spurts of blasts and smoke.